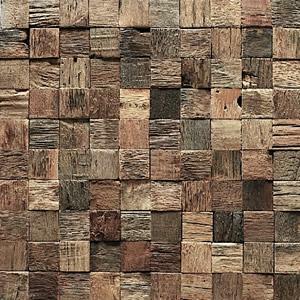 BOIS ANTIQUE SPRL, Import-export - lemn, Aged wood, Old wood, pe EUROPAGES. 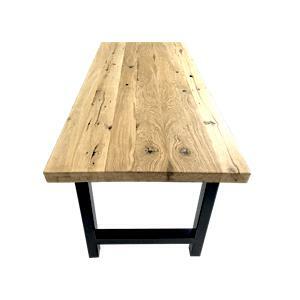 Bois Ancien recycles characterful old wooden items into items for decorative uses or interior and exterior design. Natural wood cladding available in several colours and shades, flooring and beams carefully recovered by hand from barns and old farms in Transylvania. 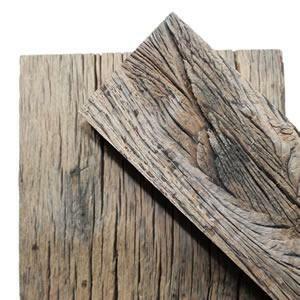 The wood looks naturally distressed, which is highly stylish for decorating houses, flats or shops. Wagon flooring available as cladding or floorboards. It is an ideal covering material.